It's one thing to buy coffee, or a brewer, for that coffee lover in your life (two things we support, wholeheartedly). 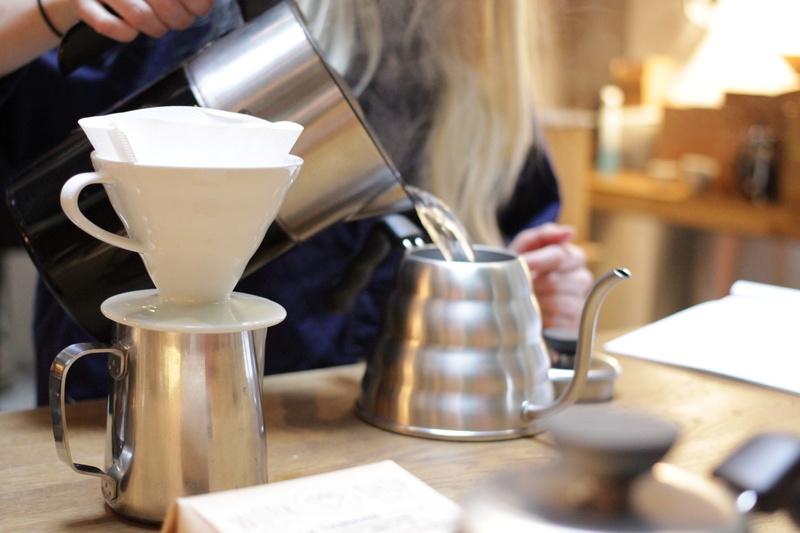 It's another thing entirely to sign them up for the first of our Coffee Masterclasses; Home Brewing, hosted by Sara Larsson. Over the course of this two hour session, guests will be learn about some of the basic processes involved in taking a ripe coffee cherry growing in the Tropics, and turning it into the wonderful beverage so many of us enjoy each day. We'll also be sharing some insider tips on how to buy better coffee – from decoding coffee bag label information to understanding what just how important the quality of the beans you buy really is. 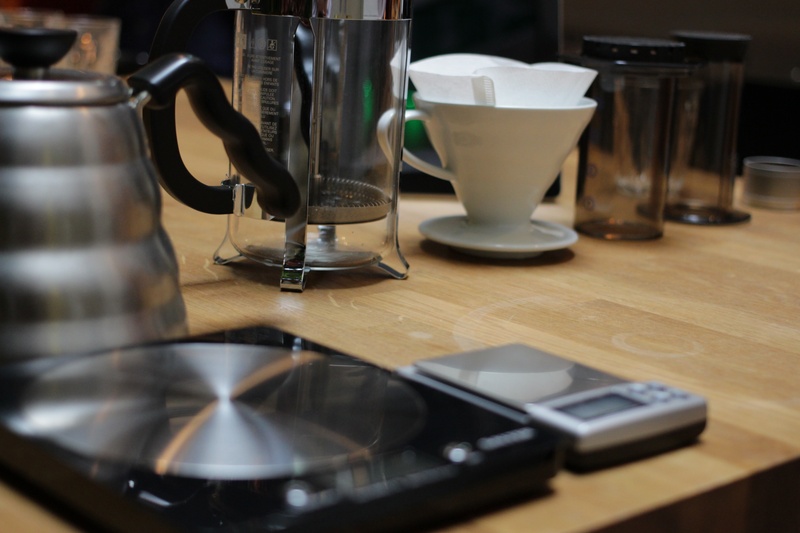 Identifying that it is not only the coffee itself that makes the perfect cup, the focus will switch to water quality, and then to the all important equipment: grinders, scales and brewers. 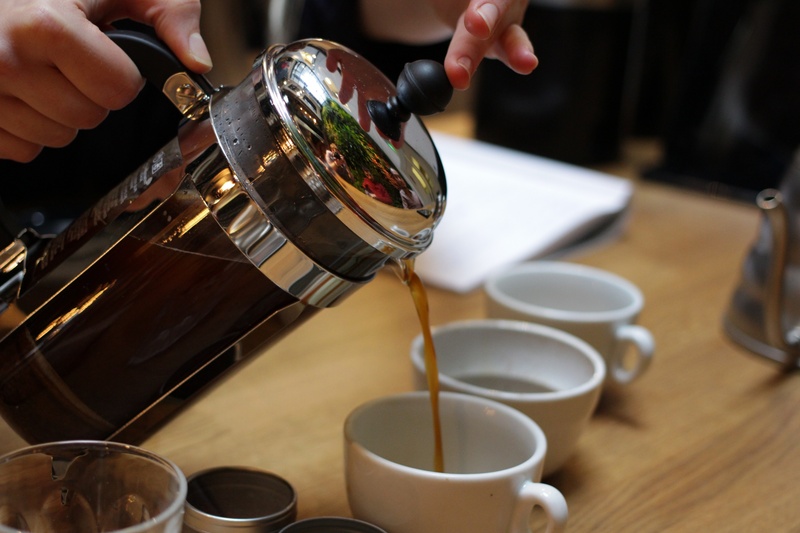 After the theory it’s time to get hands-on as we share with you just how easy it can be to make great tasting coffee, by focusing on excellent ingredients and a simple recipe. 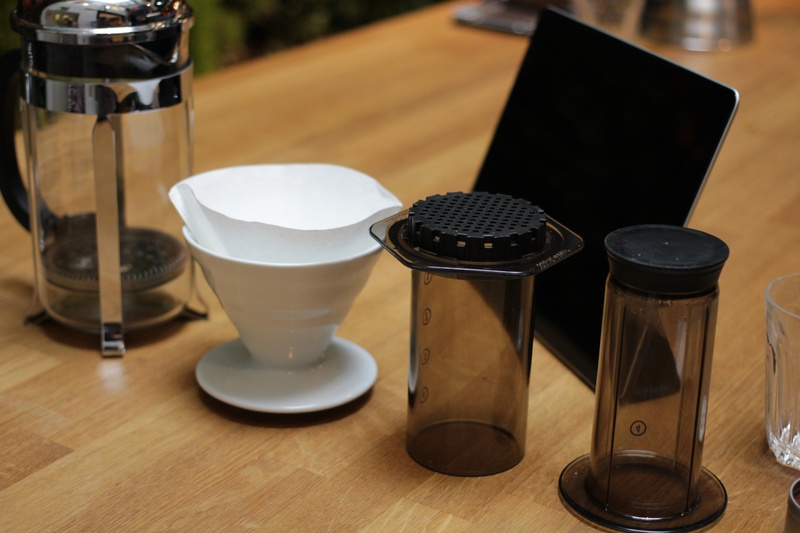 We'll be showcasing three different brewers, covering a wide range of brewing styles – the French Press, the V60 Pourover and the Aeropress. With just five guests per session, and an in-class discount of 10% on any coffee or brewers purchased, this session is an eye-opening, educational and delicious way to spend a weekend morning. 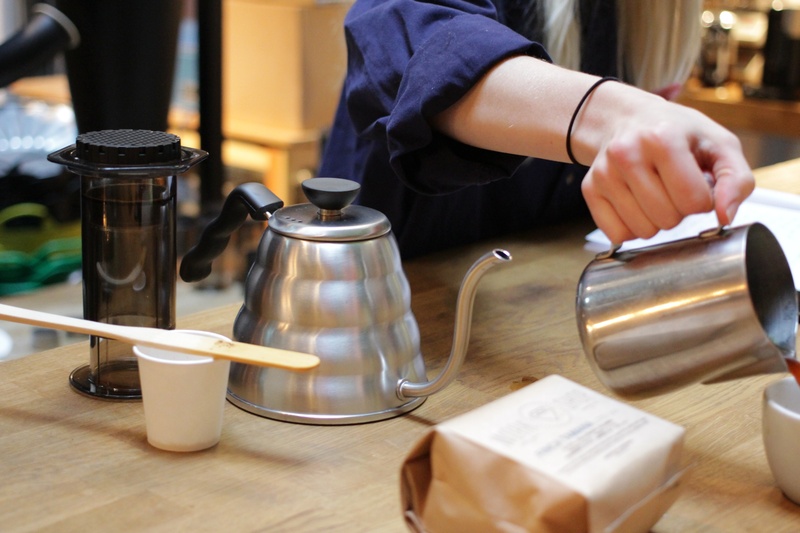 Masterclasses are £35.00 per person (plus booking fee) for two hours, and include a bag of coffee to take home, and a 10% discount on any additional coffee or brewers purchased on the day. Head to our Eventbrite page to check dates and availability, or purchase a Gift Certificate for a friend or loved one.